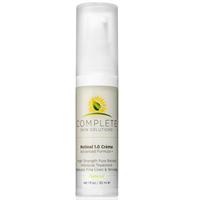 Helps to correct by diminishing the appearance of fine lines, wrinkles, pore-size, and photo-aged problematic skin imperfections. 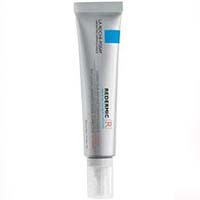 La Roche-Posay Redermic R (1.01 oz) - is La Roche Posay's #1 award-winning retinol concentrate. 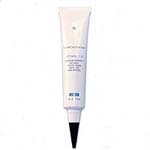 This cream is for the sensitive eye area. 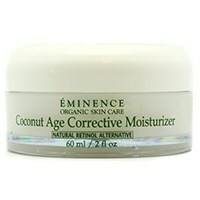 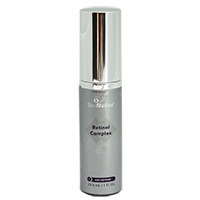 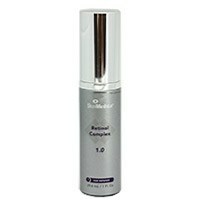 Visibly reduces the appearance of crow's feet wrinkles and the look of dark circles. 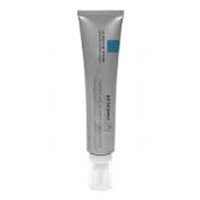 La Roche-Posay Redermic R Eyes (.5 oz) - Complete Skin Care sells the Redermic R Eyes Cream that provides intense anti-aging benefits to visibly reduce crow's feet and dark circles using retinol. 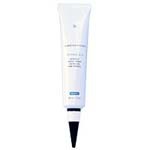 The Obagi 360 Retinol 1.0 is the strongest retinol on the market today. 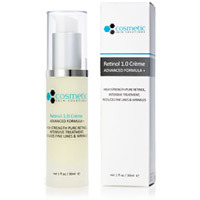 Retinols are still the best anti-aging treatments available. 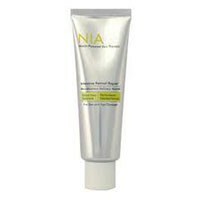 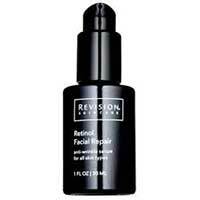 Retinols boost cell turnover which minimizes fine lines, wrinkles, acne and hyperpigmentation. 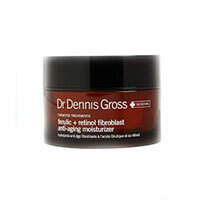 This revolutionary night cream is a dream come true for those looking for retinol combined with a moisturizer.